Jennifer Stewart is the owner here. 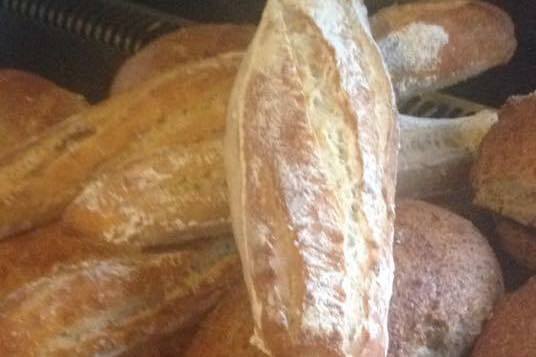 We specialize in traditional and artisan breads as well savoury snacks, tray bakes, cookies, cakes and pies. Celebration cakes to order. Musicians welcome to come in anytime and jam. We love real music. It goes great with real bread!